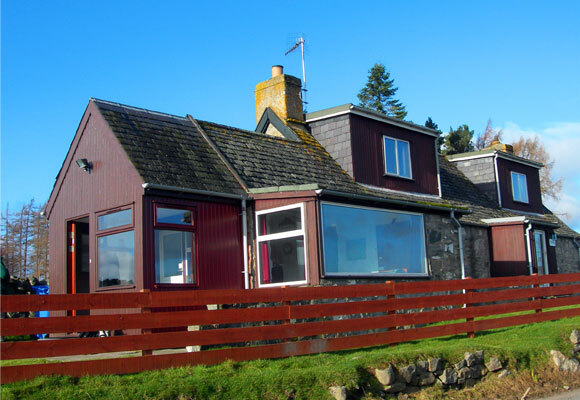 Set in the tranquil hamlet of Drumguish within the spectacular Cairngorms National Park, the cottage offers peace and quiet with panoramic views to the Cairngorms yet is only a few minutes drive from Kingussie and all its amenities. 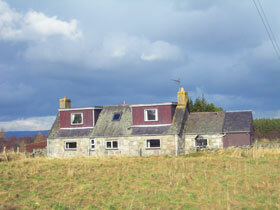 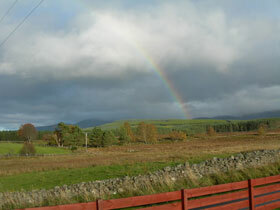 A paradise for walkers, cyclists and wildlife watchers the cottage is adjacent to a network of paths and rides and is within walking distance of the RSPB reserve of Insh Marshes. 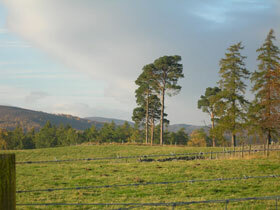 The beautiful Upper Spey valley is "Monarch of the Glen" country accessible by road, rail or air with Inverness airport less than an hour away.